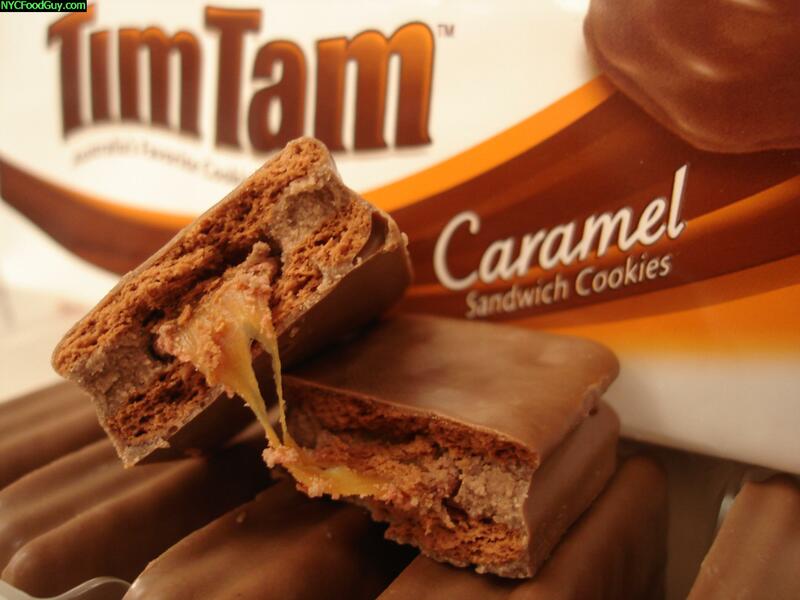 Tim Tams are the best packaged cookie NYC Food Guy has ever eaten and now, finally, they’re in the United States at Target Stores. Imagine chocolate cookies sandwiching silky chocolate creme all dipped in smooth milk chocolate. 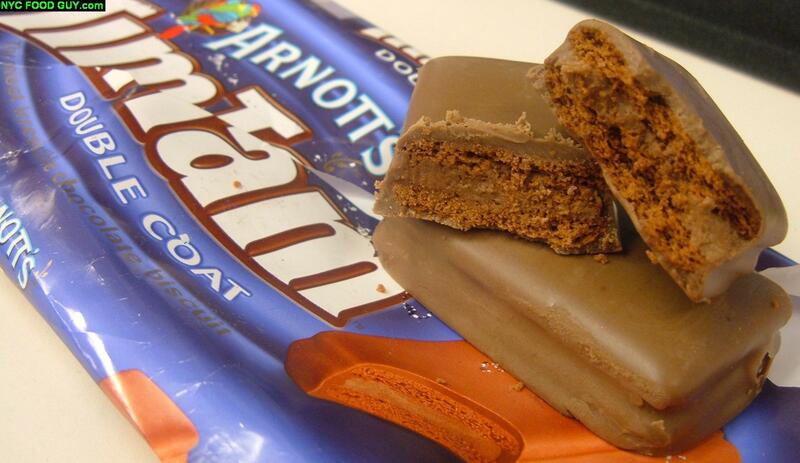 You’ve never heard of Tim Tams because they’re from Australia. Ever wonder why Australia seems like a happy place? The answer is Tim Tams. 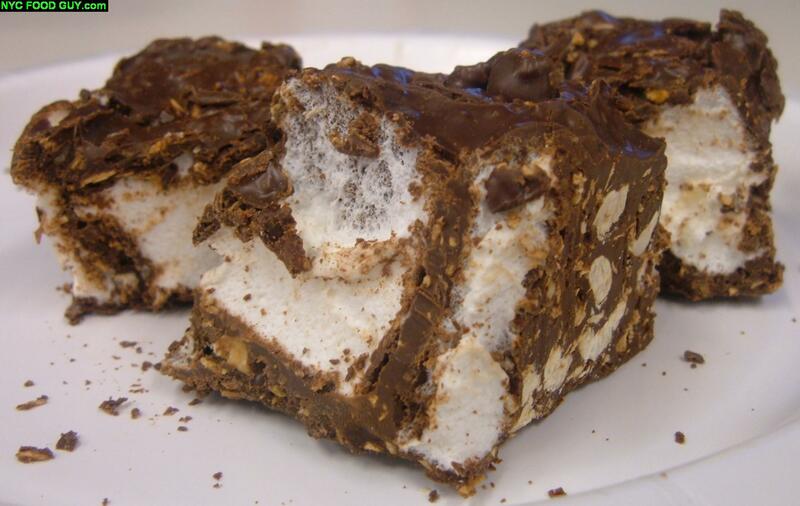 And now, thanks to Pepperidge Farm, you can find Tim Tams at Target until March 2009. 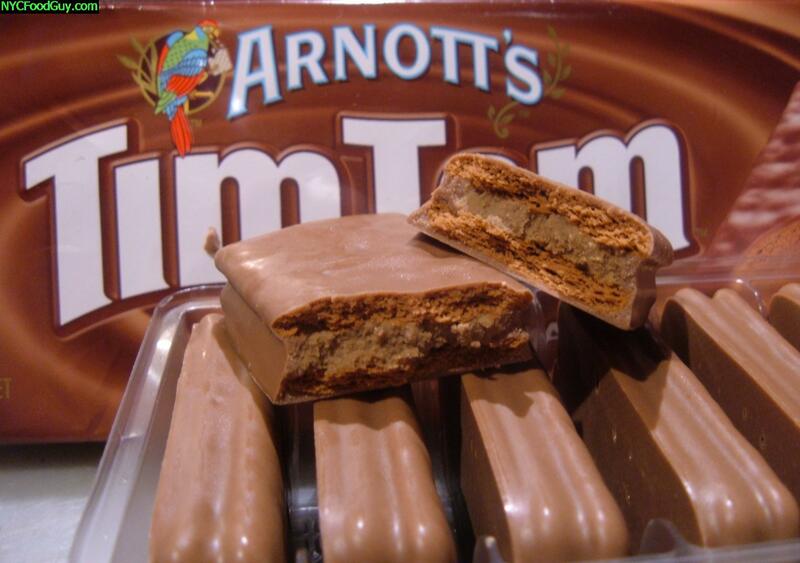 You need to eat some immediately and then contact Pepperidge Farm to tell them WE WANT TIM TAMS TO STAY! 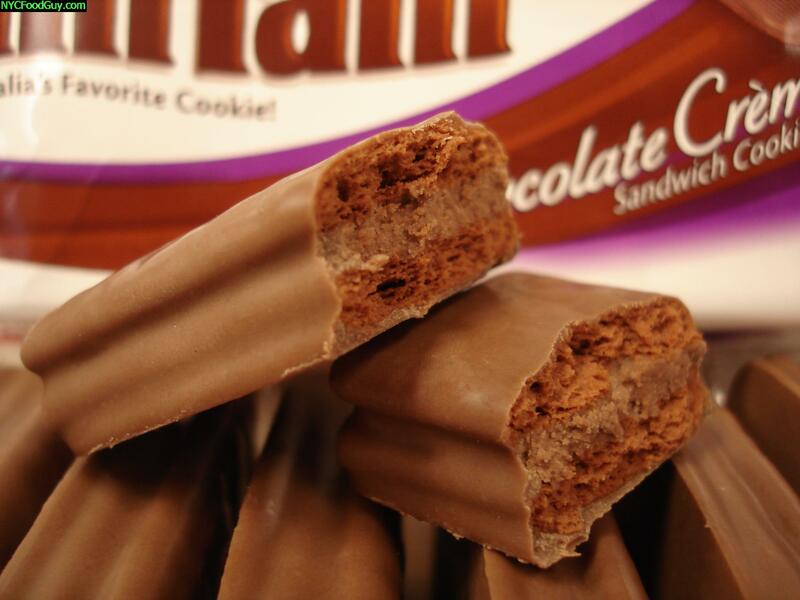 Tim Tam Slam: Bite off both ends of a Tim Tam and use it as a straw for hot chocolate or coffee. The result is a mess of warm, melty chocolate deliciouness. 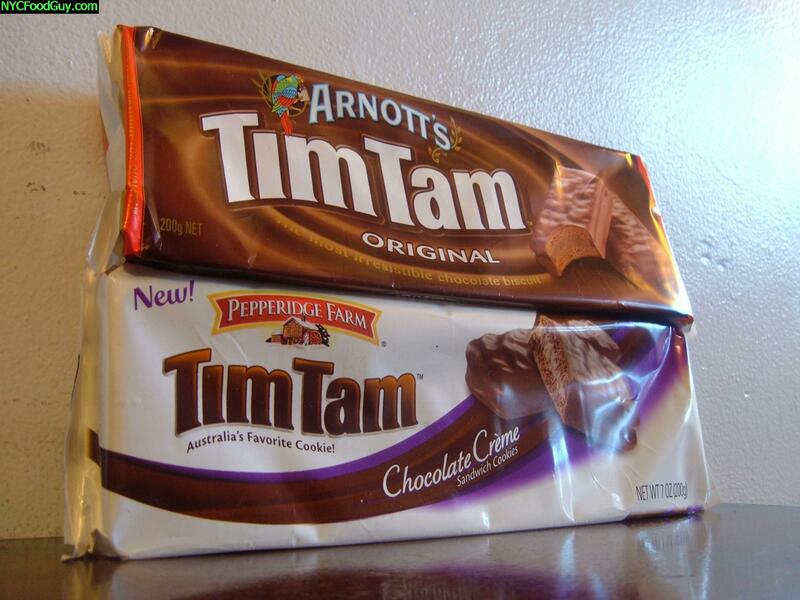 Get some now and don’t forget to contact Pepperidge Farm and tell them WE WANT TIM TAMS TO STAY!